Once your sites and installations are up and running, you want to ensure they consistently perform at their optimum level. It is therefore crucial to monitor and manage the Reliability, Availability, Maintainability, and Performance of your systems and sub-components; this is where BioUptime creates value. 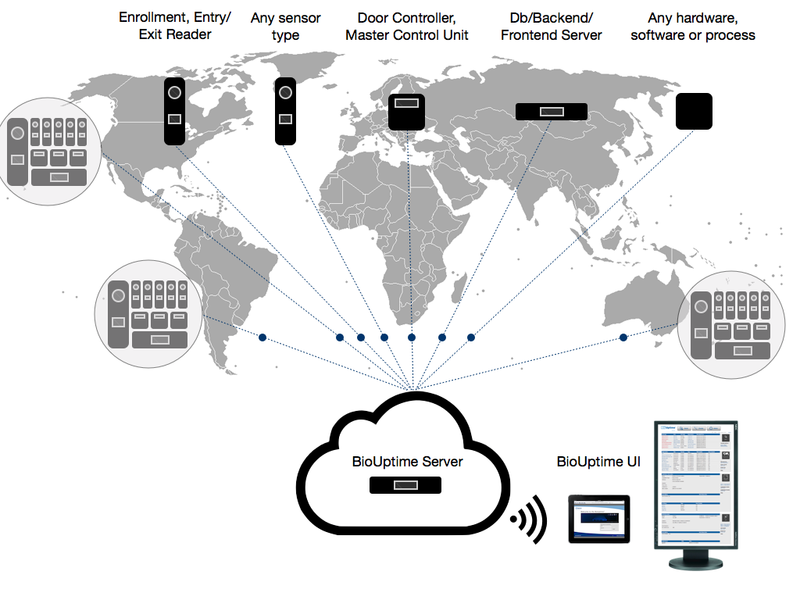 BioUptime is a monitoring software that simplifies management of Reliability, Availability, Maintainability, and Performance of infrastructure components such as devices, applications and end-to-end services. It uses real-time data to detect, diagnose, and report issues in order to help customers to meet or exceed their business goals and requirements (e.g. target metrics in Service Level Agreements). See our ROI sample for a 100 Units/Elements sized installation for which BioUptime gives an ROI of 200% and an investment payback time of 4 months in the first year. That’s what we call a great ROI. Send us a note or give us a call and we will send you the BioUptime ROI calculator in spreadsheet format. 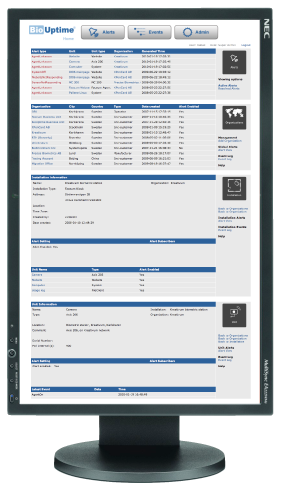 Access to BioUptime partner support site that contains comprehensive manual, API documentation, sample code and more.